We often hear people complain about how mobile phones are stopping us from living our lives and that we are all a bunch of zombies staring at small screens. We understand why people complain about this as we see it too. We always witness people staring at their phones in public rather than socialising. That being said, mobile phones are just a tool and it's all in how you use them. Here are our favorite travel related apps that we use on almost every trip. 1. Airbnb. Hotels are expensive and if you are travelling as a couple hostels are surprisingly not that cost effective either. Luckily airbnb has listings just about everywhere we've wanted to travel in the UK and the cost is low. If you sign up your friends they get credit and you get credit as well. 2. Happy Cow. 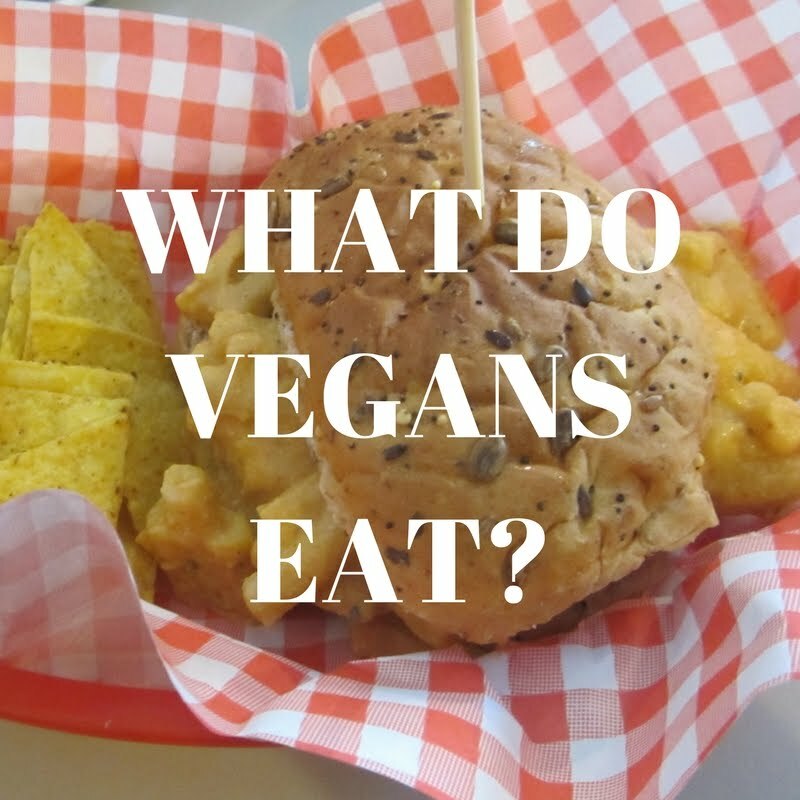 There are plenty of vegan options out there at mainstream restaurants. Believe or not, vegans don't want to eat THE salad. 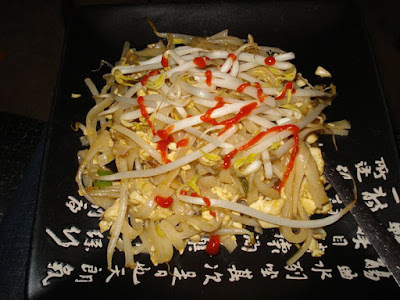 Every vegan is familiar with the big chain restaurants and what your options are at those places but Happy Cow helps you find places that you might not normally find. This app makes it easier to find vegan specialist places. 3.Trainline. Trainline is an easy app for booking train tickets and it makes it super easy to find the cheapest tickets. You can collect your tickets at the station or you can sometimes use the mobile ticket on your phone as well. It also shows train times and tells you which platform to go to and has your itinerary laid out very simply for you. This is an app specific to the UK I believe. FYI, they charge you a booking fee. You can use the National Rail app and book directly with the train operator to avoid this. 4. Google Maps. This isn't exactly earth shattering but google maps is super useful for getting around cities that you've never been to before. Sure there are other apps like Citymapper which has a bunch of great features that google maps doesn't have like live bus times and fare prices, but google maps gets the job done in every city. It also gives you advice on things by your location which is useful such as tourist attractions, restaurants, cafes, parks, entertainment, etc. 5. Expedia. We use expedia all the time in order to find flights, deals, hotels and package holidays. This is where we found our cruises for bargain prices and while we don't always use expedia to book it is definitely our first reference when looking to plan an upcoming trip. You can book flights and hotels together and sometimes it ends up cheaper than trying to do it separately with other apps. Like our post? Pin it for later. If you've found this post helpful and need help packing for your upcoming trip, check out our video on "Traveling Light"
Airbnb is one of my favourite ways to travel and I don't know what I did before Google Maps! A language app like duolingo is also necessary for me when travelling abroad. Duolingo is a great app, that's why it made it in our runner ups. Yeah it makes things a lot easier sometimes. Cool! I'll keep these in mind when we travel. I do use Expedia often. TY for sharing these! I totally agree about the way we decide to use our phones is what makes a difference. Some people are like zombies but others use it as a tool and they can really be useful. We love seeing other young traveling couples we also travel full time in our RV. I'm learning this is becoming more common with families. I do not like traveling but I'm so thankful that phones have maps now. That's awesome! I love airbnb, it's a great way to find a place to stay in even on short notice. Google maps is a live saver too especially with their street view! We use Google Maps during our family trips. It's great for finding the best places for lunch that allows pups as well. I'd love to learn more about trainline. I'm very much familiar with airbnb and google maps but not that one. I think it will come in handy since most of the time, you're going to be commuting. Trainline is handy to be able to book the trains all in one app. We recently found out you can avoid booking fees by using national rail but the trainline app is well designed. It depends on what you want. Okay, Airbnb is our FAVORITE! It is so awesome, and makes doing vacations more do-able because of how cheap you can find things. I am glad that was your number one! Airbnb had definitely made travelling more affordable. cool post. wondering why uber never made it to your best mobile apps for travel list? is uber illegal over there? or just preference? Yeah we have Uber over here. Uber is an excellent app and can really come in handy but honestly we just like to keep costs down and use public transportation. Ah yes, Google Maps is really useful, and easy to integrate with an Android phone. Though I usually use Trivago, these alternatives sound great. Yeah definitely. There are alternatives to Google maps that work as well. I did not know there was so many traveling apps. I also would never have thought about checking facebook events when traveling. 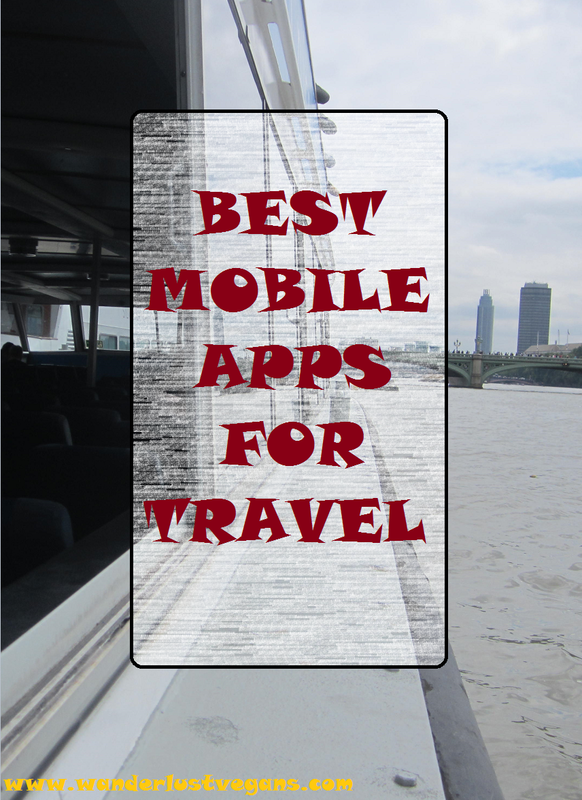 There is tons more travelling apps as well but these are the ones we end up using the most. Yeah check out facebook events, you might find something unique. 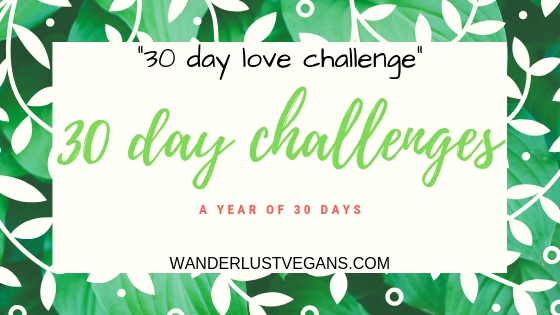 Wow I would love to use the app, Happy Cow while traveling since I am vegetarian and trying to go vegan! 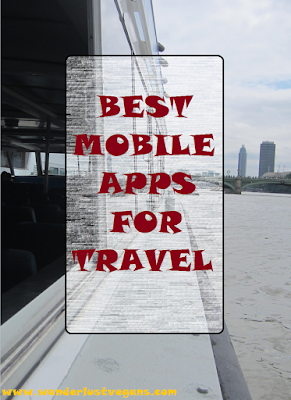 In fact, all of these apps are very useful while traveling! Good to hear. Yes, Happy Cow is very useful. I LOVE Air B&B so much! Expedia too. They both make life a lot easier.